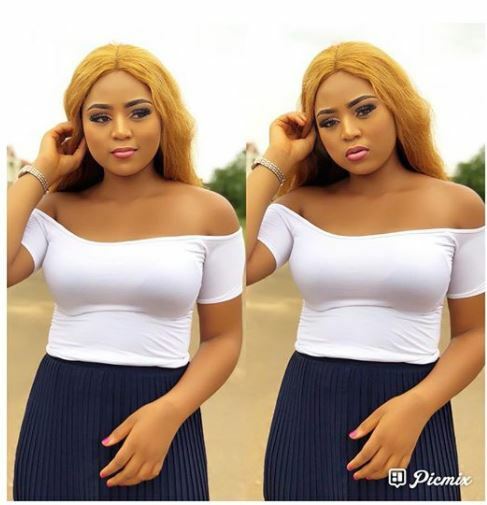 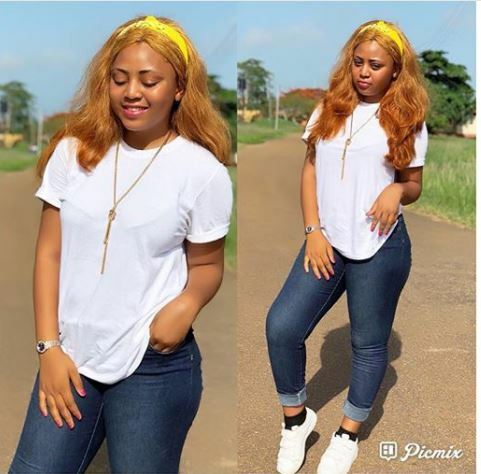 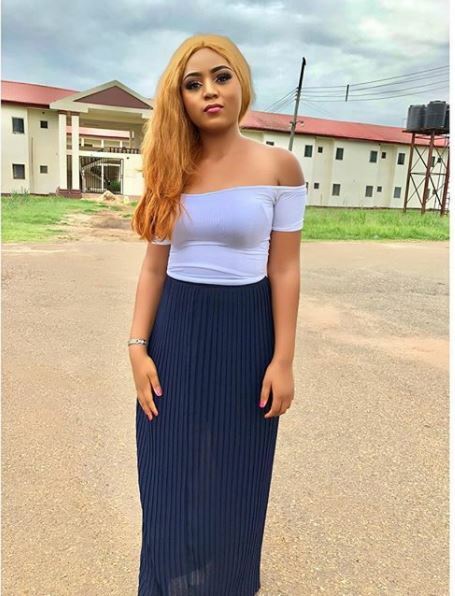 Regina Daniels is just 17 years old and the light skinned actress wields more influence than several of her older counterparts who have been in the limelight for donkey years. 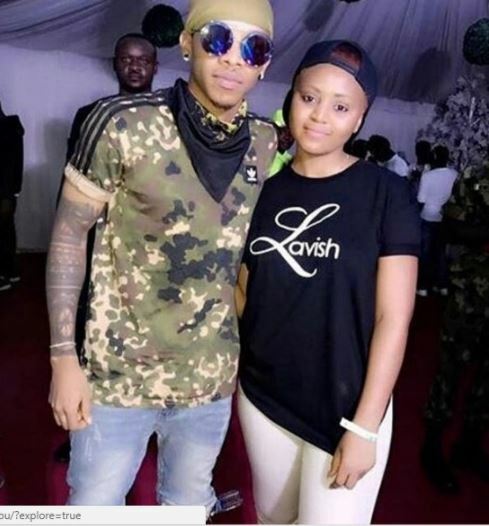 She was recently pictured with a Nigerian music producer, singer and performer, Tekno who proudly struck a picture pose with the innocent-looking damsel. 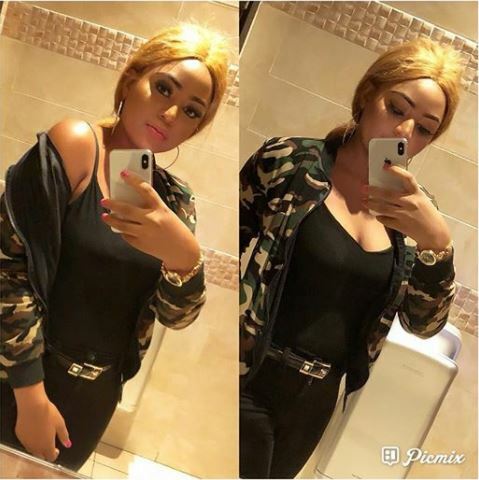  Regina Daniels is a Nigerian teen actress and film producer.